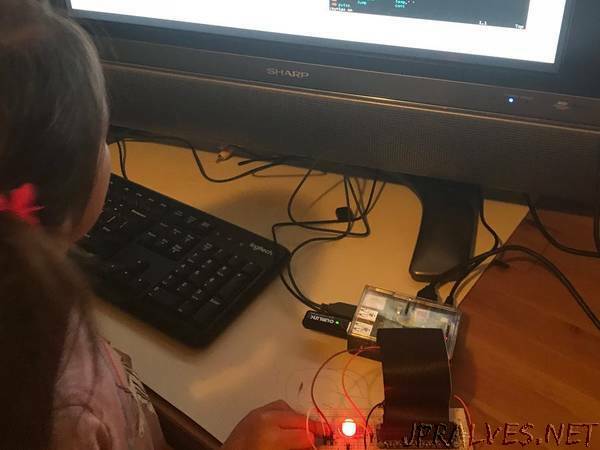 “Learn Assembly Language and teach your kids to blink an LED while playing Snake! To ease some of the frustration of Assembly and Machine language coding, I wrote a C program that parses and compiles a faux Assembly language that is a little easier to read and understand. The program will execute the binary code and emulate monitor ROM as well as Raspberry Pi GPIO registers.